Designed to be comfortable to wear without compromising reliability «QBIC» is not just a wearable computer, it also serves a classic function… keeping your trousers up! 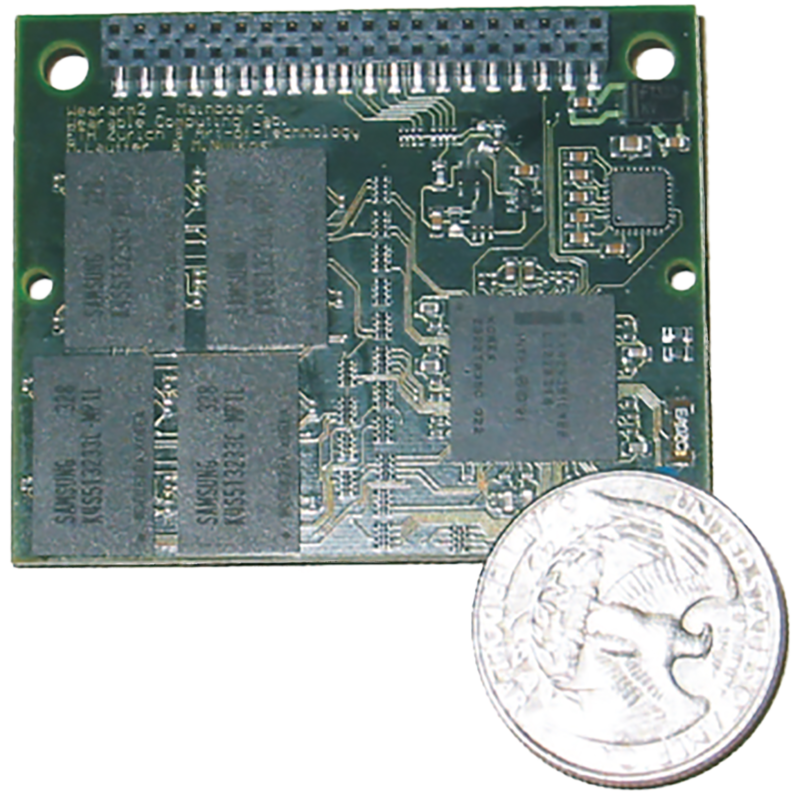 Heart of the «QBIC» is a Intel Xscale CPU (Intel PXA263B1C400) which runs at a variable speed up to 400 MHz. 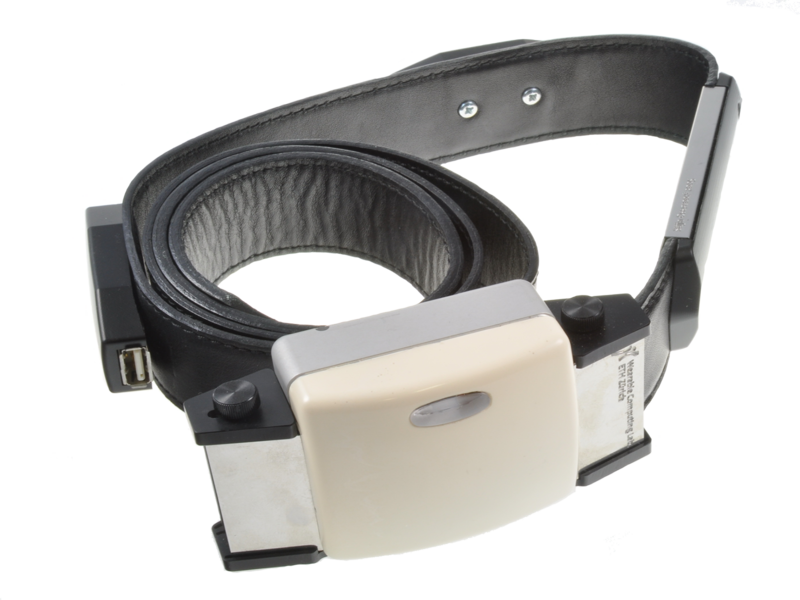 The belt contains a battery, real-time clock and system bus extension for peripherals. 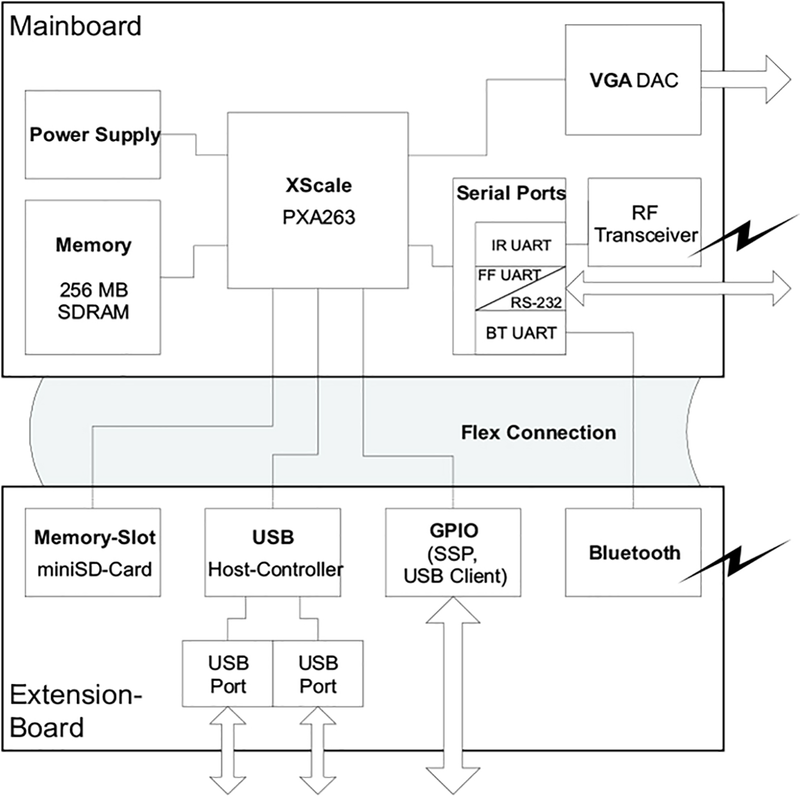 Moreover the belt provides plugs for USB and serial devices (RS-232), VGA connector and power connector which can be used to attach to a mains supply, or an additional belt-attachable battery. 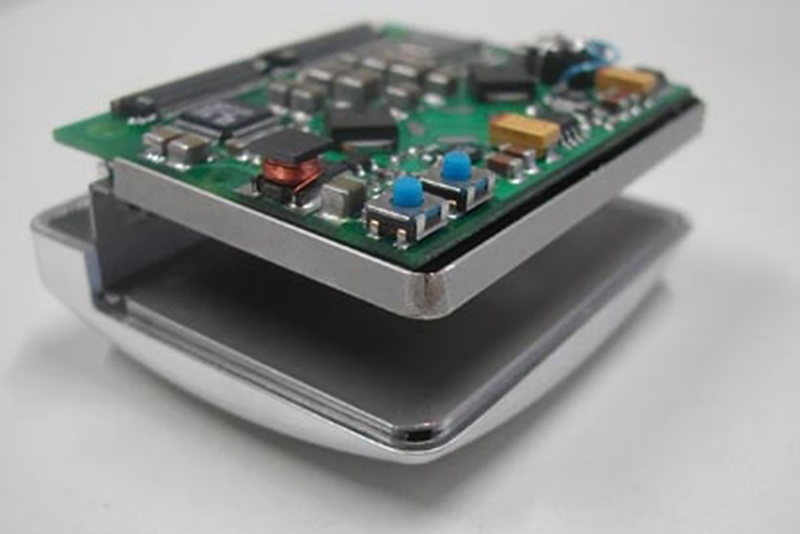 «QBIC» is a fully-fledged computer integrated into an everyday accessory – a belt ! Although originally developed as a research platform to collect and process sensory data for medical monitoring and context recognition projects, QBIC can be used for a variety of applications, e.g.